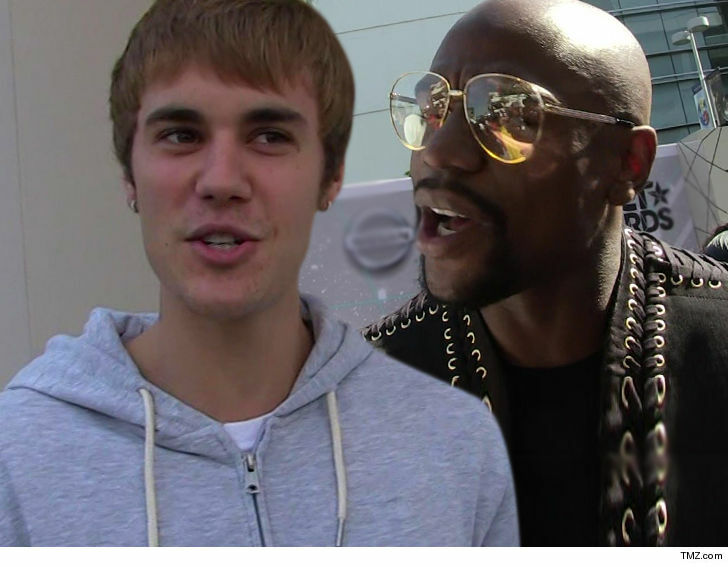 Justin Bieber is not only off Floyd Mayweather's Money Team, he's now one of Floyd's mortal enemies ... TMZ has learned. Sources connected to both Justin and Floyd tell us, the folks at the Hillsong Church have been counseling Justin for months on taking a hard look at his friends and pulling back from those who are bad influences. We're told church pastors did not single out Floyd as a bad influence, but Justin decided on his own he needed some distance. Our sources say Justin didn't want a clean break from Floyd, he just wanted to "reset boundaries" ... walling himself off from things like Floyd's obsession with strip clubs. Justin unfollowed Floyd on Instagram as part of the resetting of boundaries, and our sources say Floyd went "insane, nuclear." He lashed out at Justin, called him a "traitor" because Floyd had stuck with Justin during his meltdown when everyone was attacking Bieber. 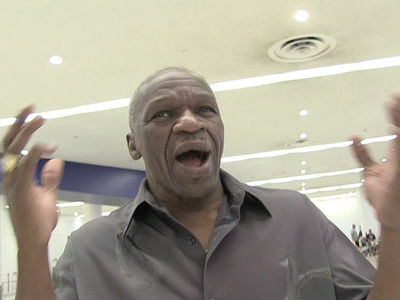 Sources connected with Floyd say the boxer continues to be incensed at Justin ... screaming incensed. Now it makes sense why Justin curiously told a photog last week he didn't think Floyd would knock Conor McGregor out at next Saturday's fight. We're told Justin will likely be a no-show at the fight.